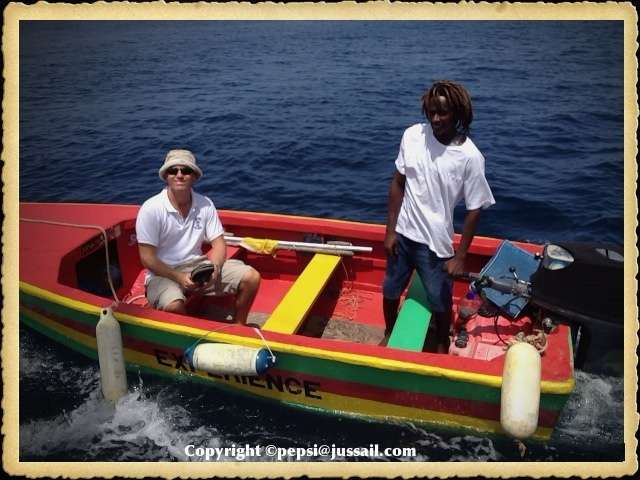 Jus’ Sail is the creation of husband and wife team James and Pepsi Crockett, dual UK/St Lucian Citizens who live full time in St Lucia. 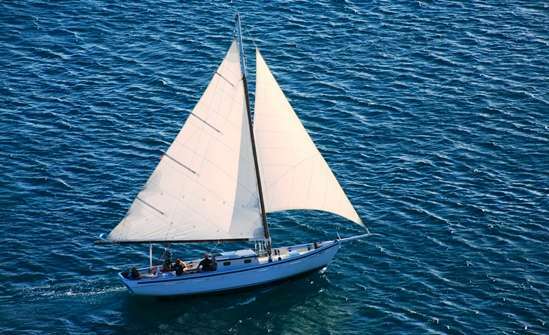 Jus’ Sail is a company dedicated to offering laidback day sailing charters for private and small groups aboard a traditional wooden local trading sloop – Good Expectation. The ethos and operation of Jus’ Sail is underpinned by the principles of Responsible Tourism, which seeks to ensure that tourism enterprises create “better places to live and better places to visit”. A deep love of sailing in the Caribbean, the history and heritage of trading by sail within the West Indies along with a desire to play a small role in preserving a unique part of the regions maritime heritage lead naturally to the Jus’ Sail business being centred around the restoration and preservation of one of the last remaining beach built, wooden, Carriacou trading sloops. 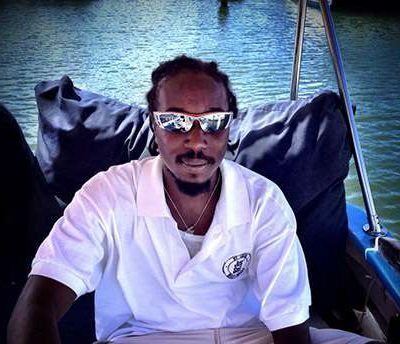 The inter-connection of the diverse Windward and Leeward islands of the Eastern Caribbean via the unifying influence of the, once ubiquitous, Carriacou Sloop trading vessels is an important cultural legacy for the region, one that deserves to be preserved and enjoyed by all in this modern age of fibreglass and powerful engines and booming sound systems. Jus’ Sail believe that sailing aboard our Carriacou Sloop ~ Good Expectation ~ offers a magical immersion in the beauty of St Lucia and an insight into the history of those local peoples who relied on these vessels for all manner of trade, fishing and communication between islands and communities for over 175 years. By sailing with us, you too are playing a small role in ensuring these wonderful vessels remain a sight on the water’s of the West Indies. 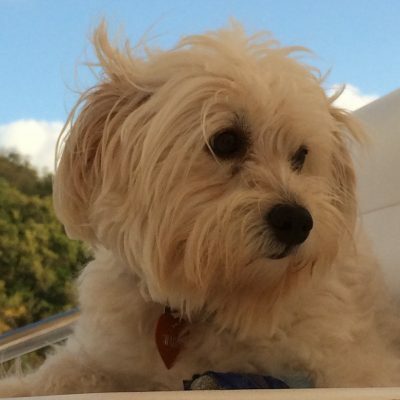 Shabby the mutt, mainly involved in licking, ball chasing and bone chewing (available to join sunset sails by request!). Our vessel “Good Expectation” is a Carriacou Sloop, one of the last remaining authentic beach-built wooden trading sail boats from the island of Carriacou in the Grenadines. Built in 1984 by Master shipwright and Carriacou boatbuilding legend Zepharin McKlaren for trading between the sister islands of Carriacou and Grenada, Good Expectation was designed to carry cargo. 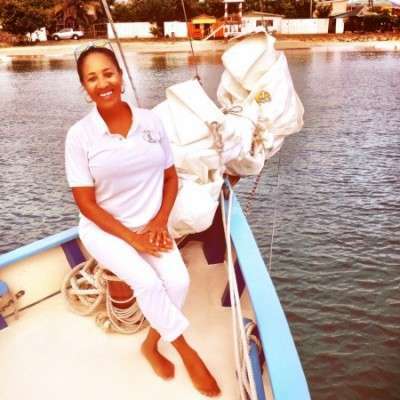 For many years she sat idly in Tyrell Bay, Carriacou and eventually ended up in English Harbour, Antigua, gently rotting away at anchor in the mangroves, which is where we found her. After an extensive 6 month refit she has now been in regular service with Jus’ Sail as a day charter and training vessel since March 2012 and has ventured as far North as St Barths and as far South as Carriacou to attend regional regattas. 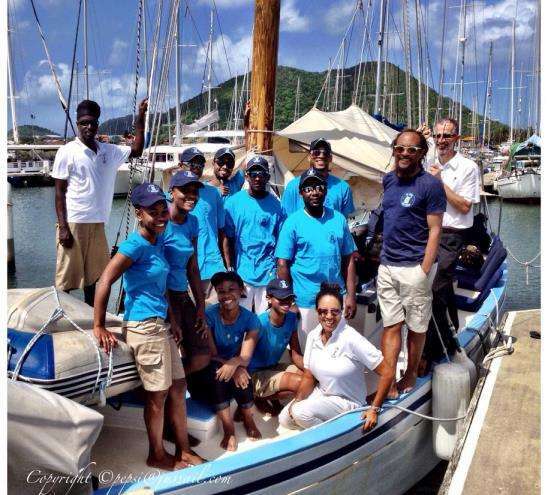 Jus’ Sail is passionate about reviving St Lucia’s maritime culture through the engagement of its youth in learning to sail and gaining employment within the yachting sector and wider service industry. Each summer Jus’ Sail runs a six week training programme for local unemployed youth. Participants not only learn to sail and gain an internationally recognised crew certificate, they also get certified to swim, be First Aid and CPR accredited and gain vital work readiness skills in areas such as customer service, communication, leadership and teamwork. 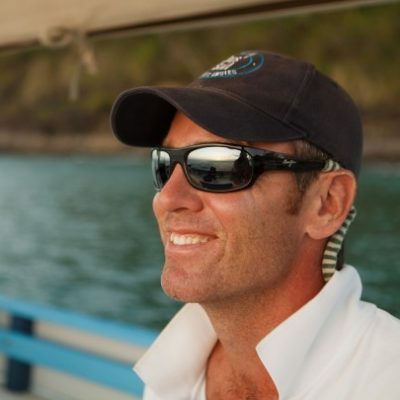 Our graduates are working successfully within the local yachting and wider tourism industry. This is something that Jus’ Sail is proud of; helping the youth of St Lucia into sustainable careers and rewarding jobs through which they can further contribute to the development of their island’s economy and play a positive role in its society. Jus’ Sail is the first company in St Lucia to become an accredited provider of internationally recognised sailing certification. Jus’ Sail accreditation comes from International Yacht Training Worldwide (IYT) whose certifications are endorsed by the UK’s Marine Coastguard Association (MCA) who set the Gold Standard for maritime training across the globe. By becoming IYT accredited Jus’ Sail can provide its Youth Training Programme participants with a certification recognised in over 55 countries around the world. This will allow them to broaden their horizons and focus upon building their experience beyond their home shores should they wish to pursue a career in sailing professionally. 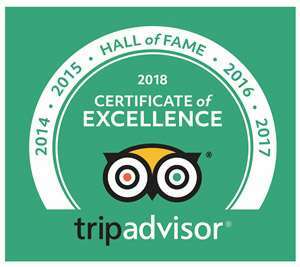 This also means that Jus’ Sail can offer sailing certification and training to other guests wishing to further their sailing experience or just gain and introduction to sailing with some paperwork at the end of their time to show for their efforts. Jus’ Sail was reconogised as a leading sustainable tourism company in 2016 as runners up in the prestigious World Travel and Tourism Council (WTTC) Tourism for Tomorrow Awards. Jus’ Sail, where possible, sources supplies and expertise from within the local community and supports local producers and businesses to deliver excellent products for our guests to enjoy, so that every one benefits from the exchange. In addition, Jus’ Sail seeks to be a responsible steward of the environment through responsible seamanship practices that limit negative impacts on the marine environment and actively participating in clean up campaigns and fostering environmental educational opportunities for St Lucian youth during our annual youth training programme.